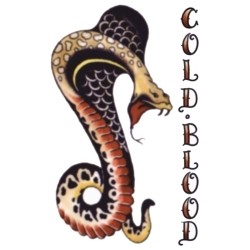 Cobra 1940 Tattoo. Safe, non-toxic temporary tattoo. Please note that the style of the cobra may vary.